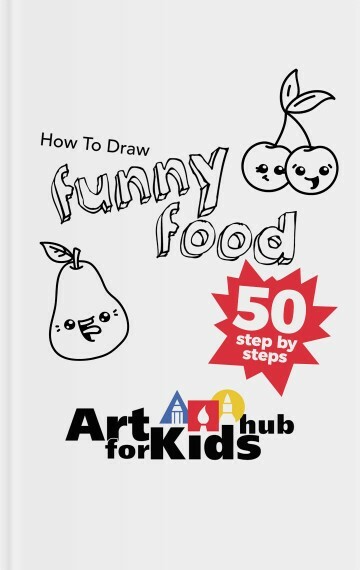 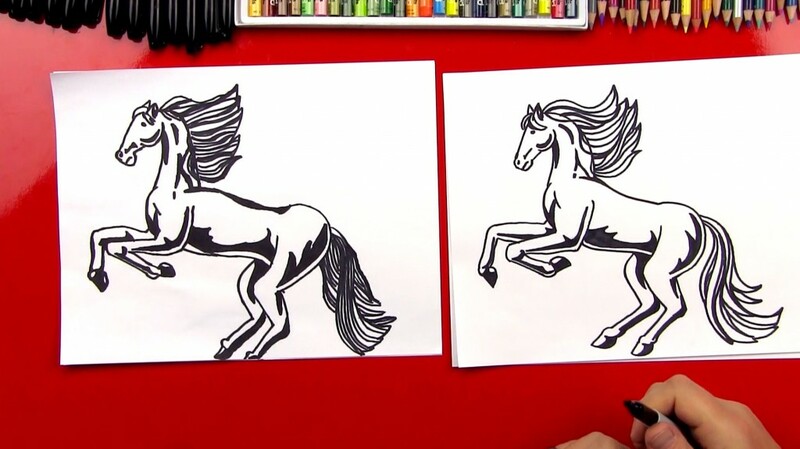 Before watching this lesson be sure to watch part 1, How To Draw A Realistic Horse. 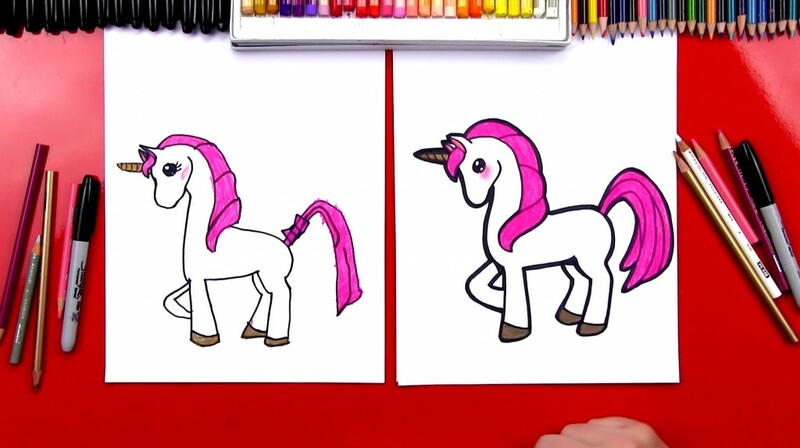 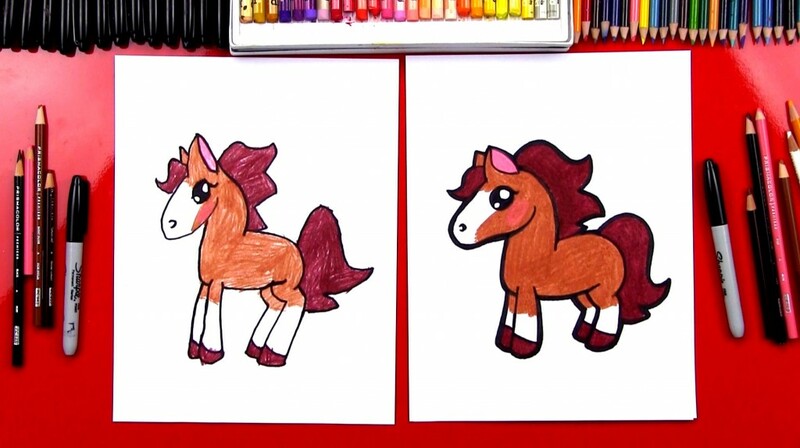 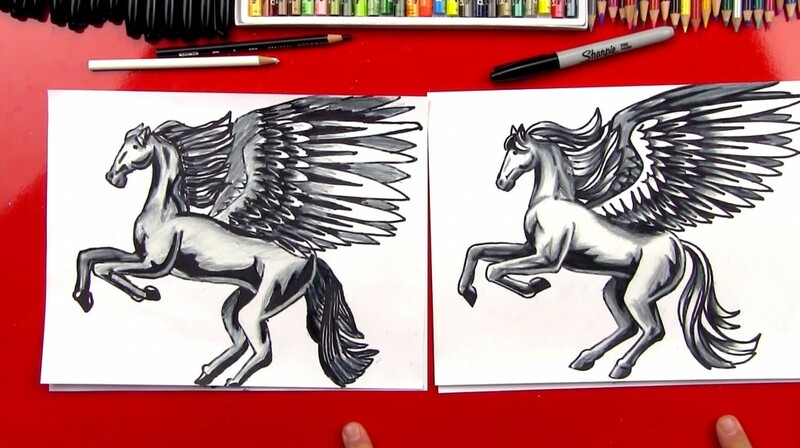 When you’re done with this lesson watch How To Color A Realistic Horse And Pegasus (Part 3). 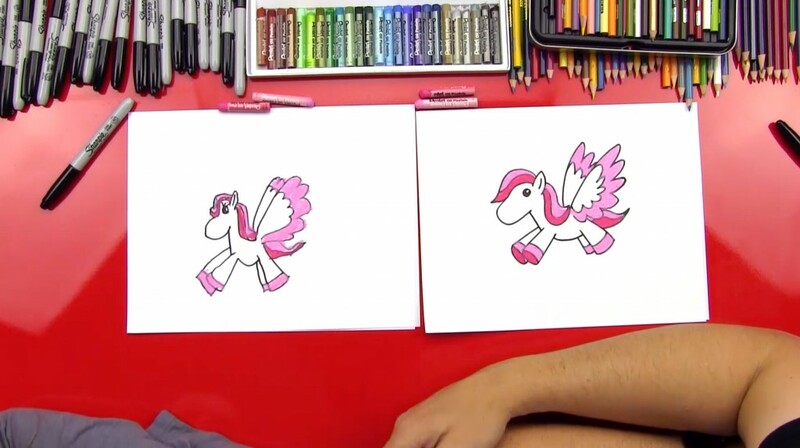 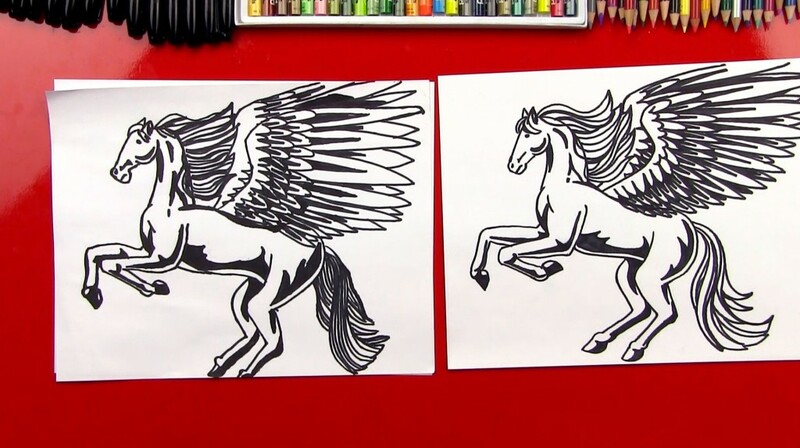 In this lesson we’ll show you how to turn that awesome horse drawing into an even cooler pegasus.